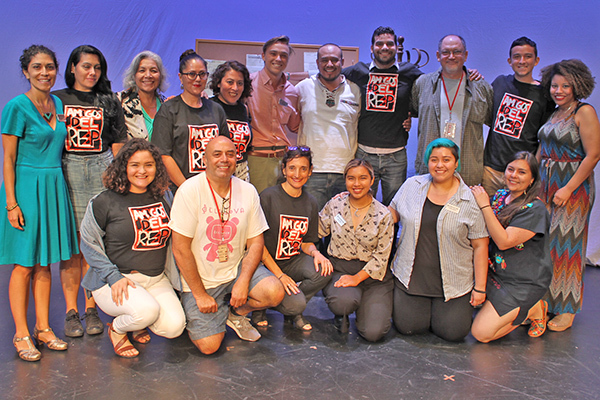 The San Diego REP Latinx New Play Festival, hosted by the Amigos del REP, is a celebration of engaging and dynamic new plays by Latinx playwrights from across the United States. 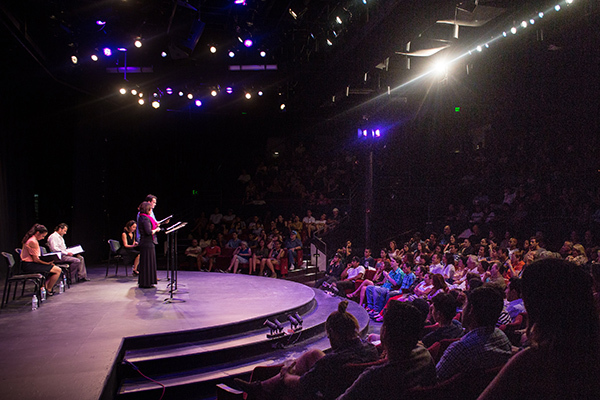 Submissions from Latinx playwrights throughout the Americas is now open. THE DEADLINE FOR SUBMISSIONS IS JANUARY 14, 2019. 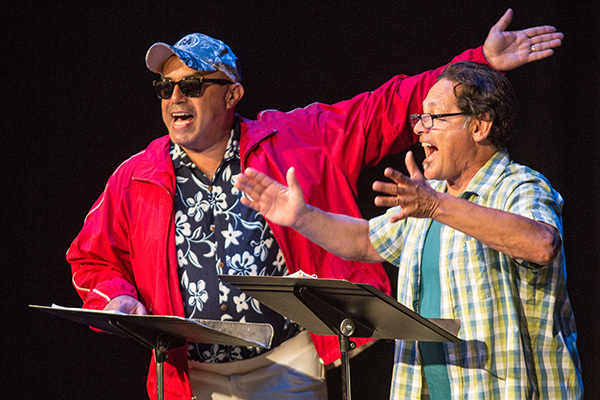 We will be seeking full-length, non-musicals from self-identifying Latinx playwrights. 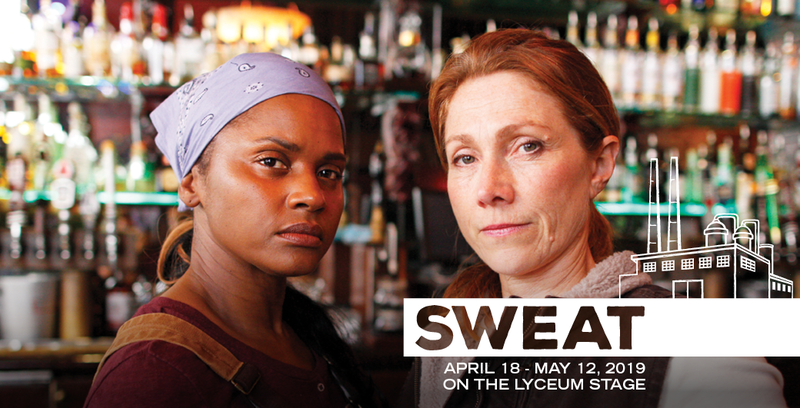 For more submission formats see the call for submissions. 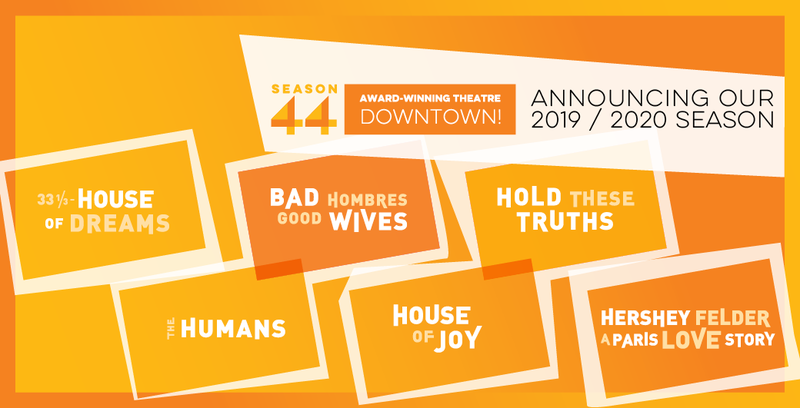 For additional questions see the festival guidelines or please email amigos@sdrep.org. For Festival history, click here or see below. Amigos del Rep and featured artist Alex Alpharaoh. 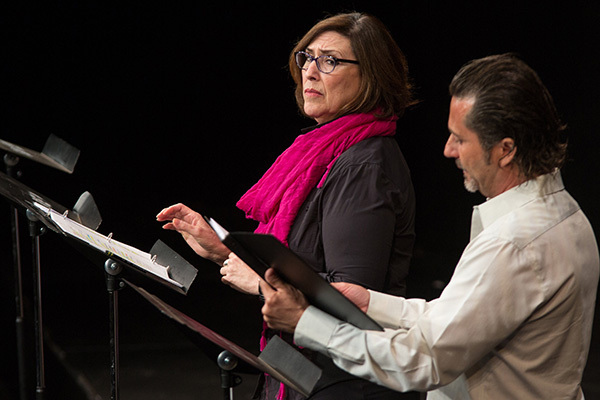 San Diego Rep Latinx New Play Festival reading of "Guadalupe in the Guestroom."